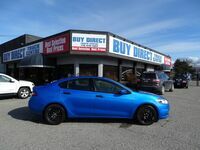 Drivers looking for a great deal on a pre-owned Dodge model are encouraged to stop into Buy Direct Truck Centre of Kelowna, BC today! In addition to a wide inventory of pre-owned Dodge vehicles, Buy Direct Truck Centre features offerings from all major manufacturers. Or constantly changing inventory is sure to offer something that fits your needs! 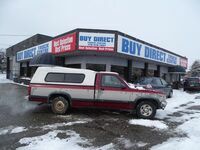 Buy Direct Truck Centre features an extensive inventory of pre-owned Dodge models. 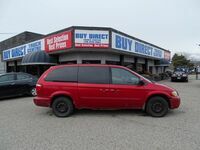 Shoppers with a bigger budget can check out a number of recent model year Dodge vehicles, including 2017 Dodge Journey and Dodge Charger models, as well as 2016 Dodge Grand Caravan vans in multiple trim levels. Those searching for something more affordable can take a look at the 2010 Dodge Journey, which features low mileage (50,137 km), FWD, a 6-discCD/DVD/MP3 media centre, halogen quad headlamps and more! The 2010 Dodge Journey is on sale for only $11,295! 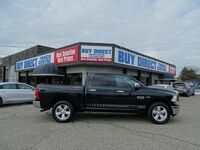 In addition to the volume of pre-owned Dodge vehicles, Buy Direct Truck Centre features a number of used Ram 1500 trucks, as well. Read more here!